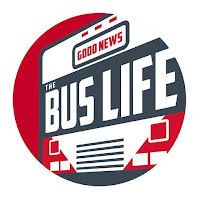 Happy Thanksgiving from the Good News Bus family! I am thankful that I have the love of my friends on the Good News Bus. You are loved and missed in Pensacola.